Waldron Square is located 1 block from the Armstrong Hall of Engineering on the North West side of the Purdue University main campus. It is just a few minutes’ walk to the Purdue Memorial Union and Chauncey Hill Mall. 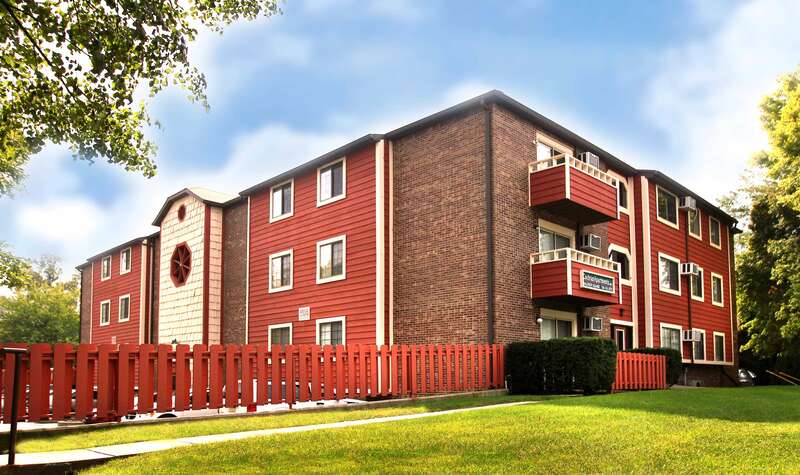 This property features high speed internet available for each bedroom, on site laundry facilities, and a 24 hour emergency maintenance service. Waldron Square features both 1 and 4 bedroom options. Each unit has a kitchen fully furnished with a refrigerator and ice maker, electric range, over the range microwave oven, and a built in dishwasher. Bedrooms are each furnished with a twin size bed and dresser upon your request.